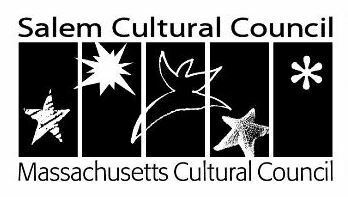 This program is supported in part by a grant from the Salem Cultural Council and is part of the Massachusetts Cultural Council (MCC), a state agency that supports public programs and educational activities in the arts, sciences, and humanities. We are planning a festive market with live music and a seasonal theme. We are looking forward to seeing a lively market with all kinds of opportunities for our community to browse and shop for treasures for yourself, friends, and family. Featuring a variety of local artisans and crafters offering original artwork, unique gifts, and hand-made housewares to delight yourself or gift to others. Salem Art Association presents “Untold Stories” an exhibition inspired by two current Peabody Essex Museum exhibitions, “The Last Empresses of China: The Forbidden City’s Untold Story” and “Sally Mann: A Thousand Crossings.” Salem Arts encourages artists to present their untold stories, hidden relationships, familiar connections, or any interpretation of these themes in any medium or style. A seasonal exhibit exploring Salem’s history with witchcraft, religion, and Halloween. Salem Arts encourages member artists to explore their interpretation of these themes in various mediums and styles. Tickets $5 for members and $10 to the public. 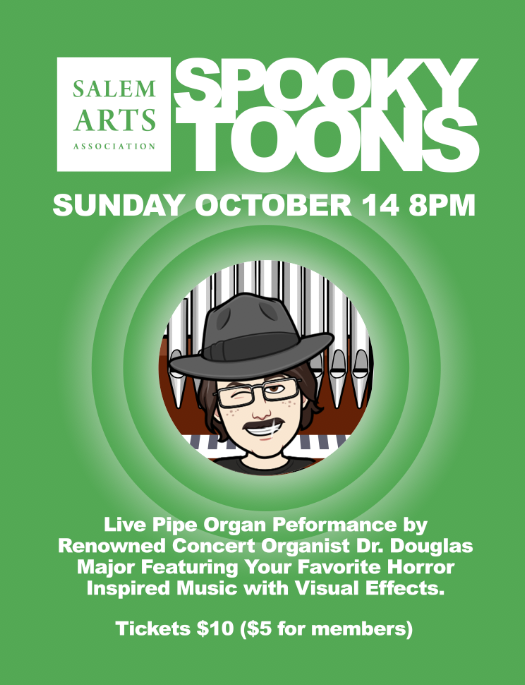 Join us for a spooktacular musical experience by renowned musician Dr. Douglas Major performing on the pipe organ at historic Murray Hall. The program will include music by Bach, as well as film music from Fantasia, Phantom of the Opera and others. The concert will be enhanced by lighting and sound effects, making a unique experience for Salem Hallowe'en revelers. Dr. Douglas Major, former organist of the Washington National Cathedral from 1974-2002, has concertized all over the US , Europe and the Far East. He has recorded over a dozen albums of organ music in his long career, as well as touring with the French National Orchestra, playing in Carnegie Hall and 15 other concert halls across the US. His innovative concert programs always delight and thrill his audiences. 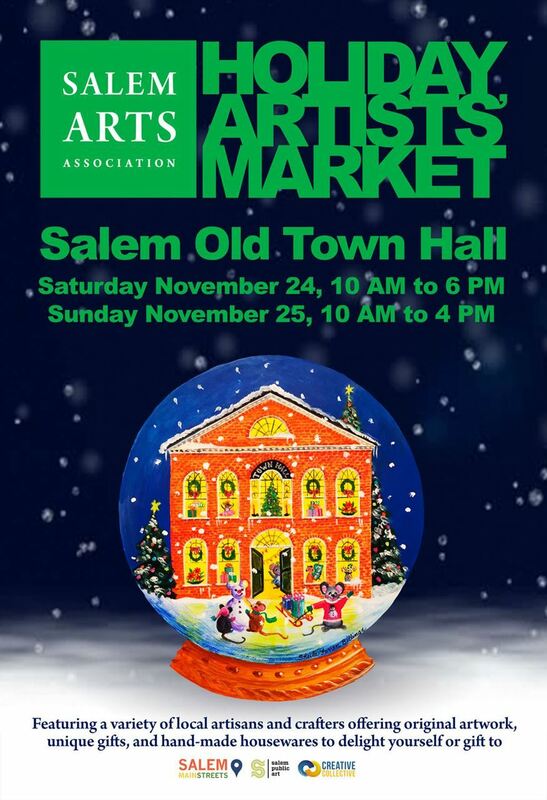 The Salem Arts Association will sell tickets for $5.00 to Salem Arts members and $10 to the public or at the door. Proceeds benefit the arts in Salem. An exhibition of the En Plein Air creations will be included in a special exhibition of Salem Arts Members at the Visitors Center of the Salem National Maritime Historic Site where more that 4000 people per weekend will enjoy the artworks. 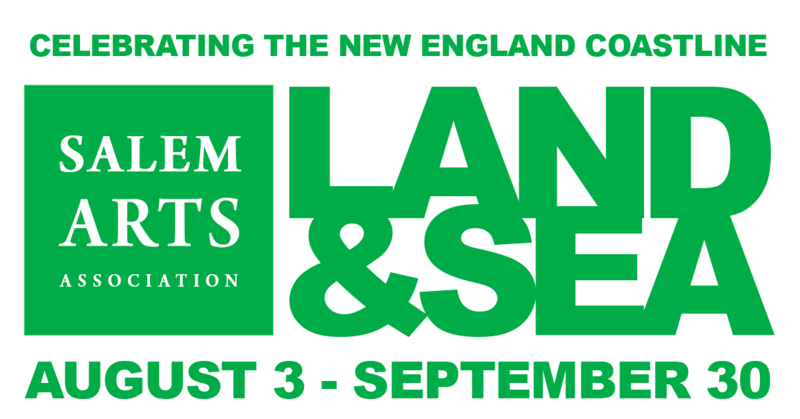 Salem Arts Association Presents “Land and Sea”. We invited our Salem Art Association members to submit work celebrating our New England maritime history, beautiful coastline, and historic connection to the sea. 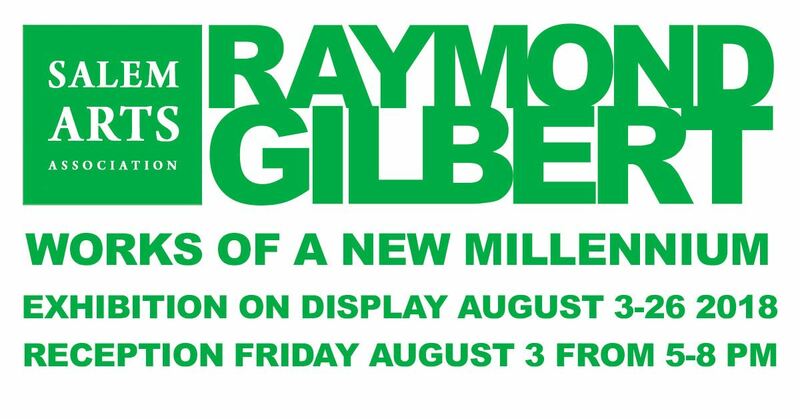 Opening Reception: Friday, August 3 2018, 5:00 – 8:00 p.m.
Raymond Gilbert will present an artist Talk providing insights in to his artwork, process and inspirations. We hope you'll join us to learn more about this interesting artist. 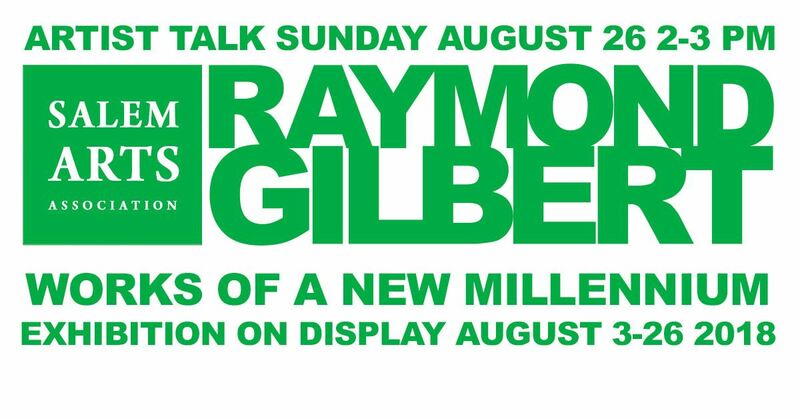 Salem Arts Association is pleased to present a solo exhibition featuring paintings and Woodcuts by Raymond Gilbert. Working in multiple mixed medium paintings and woodcuts Gilbert’s work draws much from current life events creating contemporary historical paintings. His creative process generally starts by throwing sweeping lines and pulling out abstract forms which begin to materialize into a basic composition. A work is deemed finished when a coherent balance between color, space and form has been accomplished. 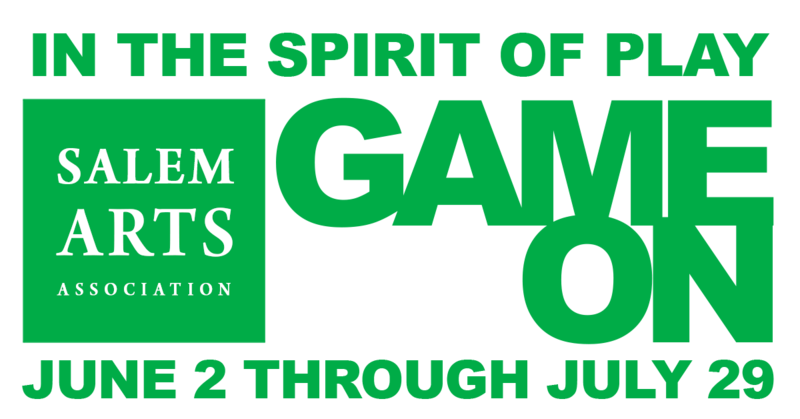 Salem Arts Association presents “Game On!” an exhibition exploring the meaning of “Play” in celebration of the 130th Anniversary of Salem’s own Parker Brothers Toy and Game Company. Salem Arts Association is pleased to present a solo exhibition featuring paintings, sculptures, and dioramas created by Frank Nagorka. Frank Nagorka has a passion for the Master artists of the Renaissance and their depiction of the human form. He is also interested in Greek Mythology and Biblical subjects. Frank transforms these themes in to modern versions of those subjects to bring the figure up-to-date to fit in and possibly shine in our modern world. 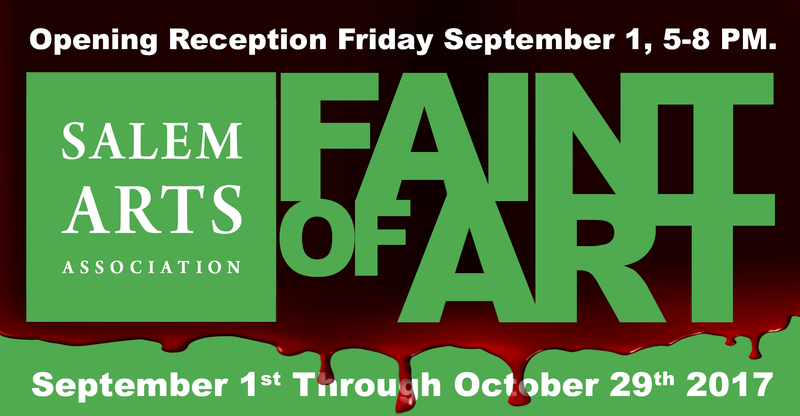 Salem Arts Association Presents “MUSE”. We invite Salem Art Association members to reveal what inspires them to be creative. We’re challenging artists to tell us what makes you tick, what made you become artists and what it is that keeps you going. Each image will include a statement about your inspiration and artistic development. The Salem Arts Association presents “Young at Art”, a showcase of artwork from local teenagers. 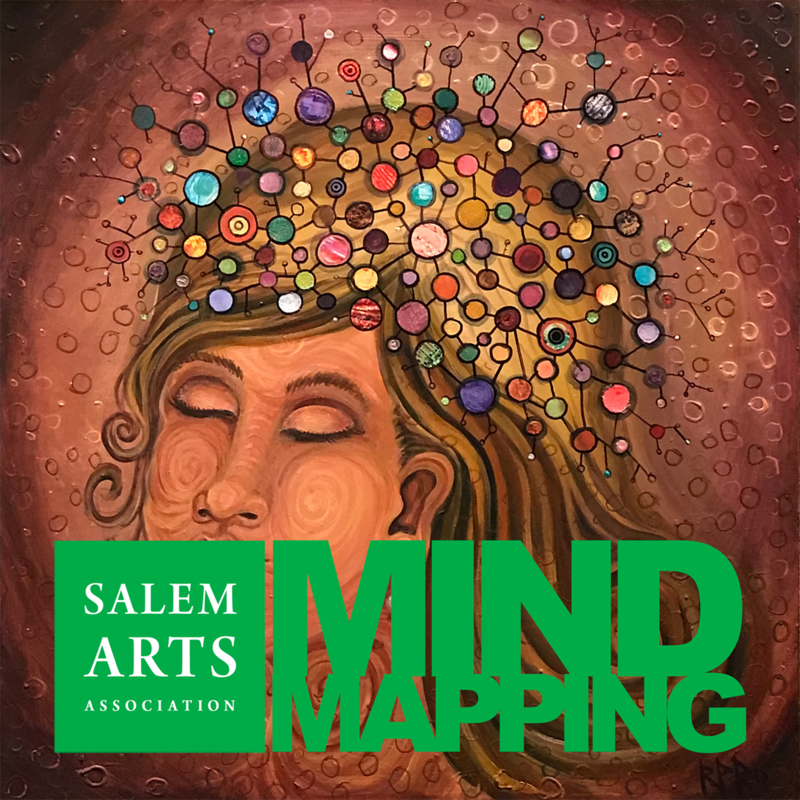 All current Salem residents, Salem public, private, charter school students, and members of several Salem-based organizations between the ages of 13 -19 will bring on their best work in many diverse styles and artistic disciplines. Salem Arts Association is excited to close our 2017 exhibition schedule with a showcase of our member artwork. Come see what your art community has to offer in all of our diverse styles and artistic disciplines. 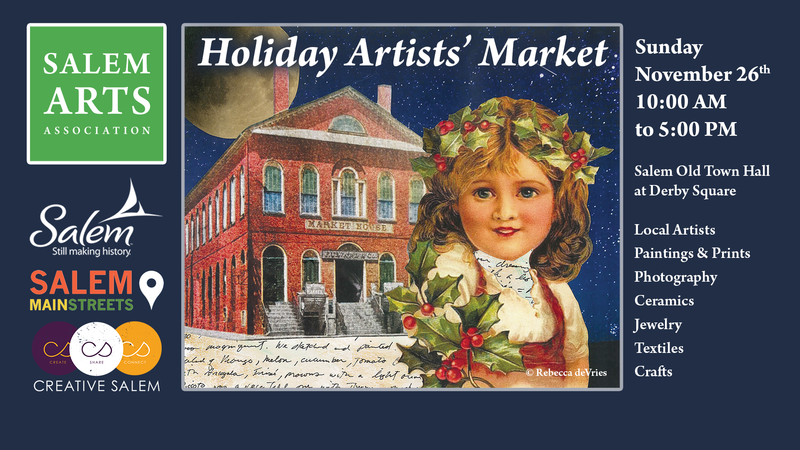 Opening Reception: Friday, November 3, 2017, 5:00 – 8:00 p.m.
Salem Arts Association in collaboration with the City of Salem Public Art Commission and Salem Main Streets invites local artists and artisans to participate in this year’s Holiday Artists’ Market in the Old Town Hall, 32 Derby Square, Salem, MA. "An Alien Adventure" with the "Lost In Space Chariot"
That's Right, Salem's Haunted Happenings Grand Parade just got GRANDER!!! We hope many of our members, families, and friends will join our parade group. It's Free and open to all! All Salem Arts members, friends, and families are cordially invited to join us in the 22nd Annual Salem Chamber of Commerce Haunted Happenings Grand Parade on Thursday, October 5, 2017. Salem Arts Association Presents an exhibition to celebrate our top volunteers. Salem Arts Volunteers are the heart of what we do. 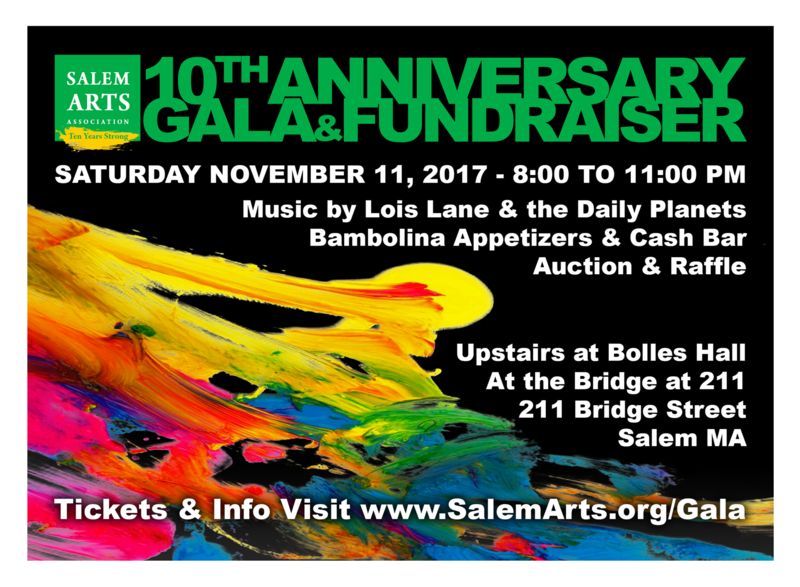 We couldn’t exist without the countless hours it takes to operate the Salem Arts Association. 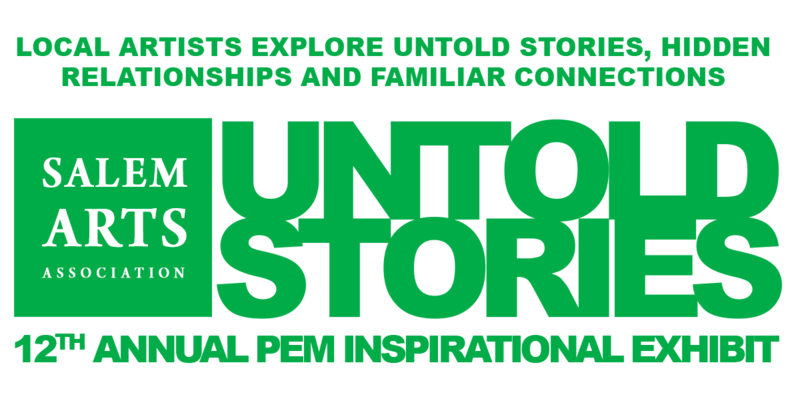 This exhibition features our outstanding volunteers who have gone above and beyond. Opening Reception: Friday, August 4, 2017, 5:00 – 8:00 p.m.
Salem Arts Association presents “From The Hip”, a Photography exhibition of images from the street. The streets are filled with stories. We’re challenging photographers to present the candid stories they find and capture at street level, showing us that moment of truth! Artist Gallery Talk: Sunday July 9 3-4 pm. “Perspective” is a solo exhibit by Kevin Kusiolek which he describes as “a visual diary of my experiences painted onto a surface”. The exhibit showcases oil paintings of the modern landscape capturing both Salem and Boston. The artist explains the exhibit as “I believe my work allows viewers a unique perspective through my artistic lens of a specific time and place. My compositions lean heavily on the architectural perspective in order to creative a dynamic angle or view. My body of work balances realism and abstraction which allows the viewer to “put the pieces together” and complete the painting as they feel fit. I feel as though my artistic approach evokes a sense of movement which is critical to the subject matter that I’m interested in. Cityscapes are fast faced environments filled with cars and people constantly moving to get to their desired destination. Nothing in the world is static and I attempt to capture that movement in my paintings”. Kevin Kusiolek will be conducting a gallery talk for his solo show, Perspective. Kevin will discuss his work within the gallery and give insight to his approach and studio practice. The artist will also provide a “step-by-step” example of one of his paintings to demonstrate his painting process. There will also be time allotted for Q&A for Kevin to field any questions. NOT your Grandmother’s Sewing Circle! 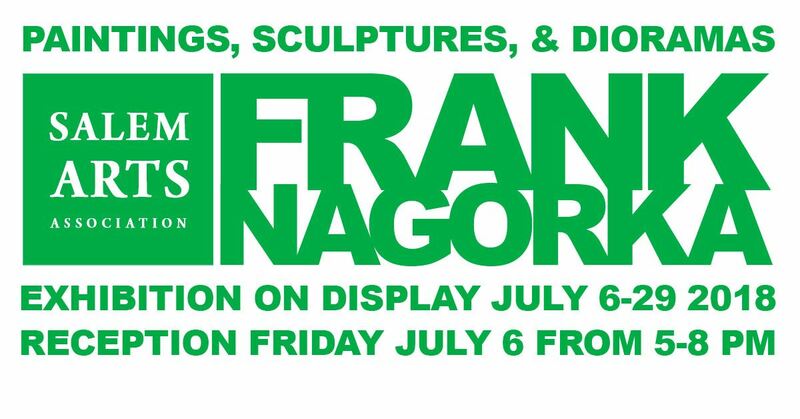 Opening Reception: Friday July 7 from 5-7 pm. Salem Arts Association presents “Uncommon Threads”, an exhibition that redefines the use of fibers in art. Times have past on the quilting of old. In this exhibition we challenge the artists to discover new inspirations using fibers, fabrics, textiles of any kind, and inventive weaving. Fiber art refers to fine art whose material consists of natural or synthetic fiber and other components, such as fabric or yarn. It focuses on the materials and on the manual labor on the part of the artist as part of the works' significance, and prioritizes aesthetic value over utility. 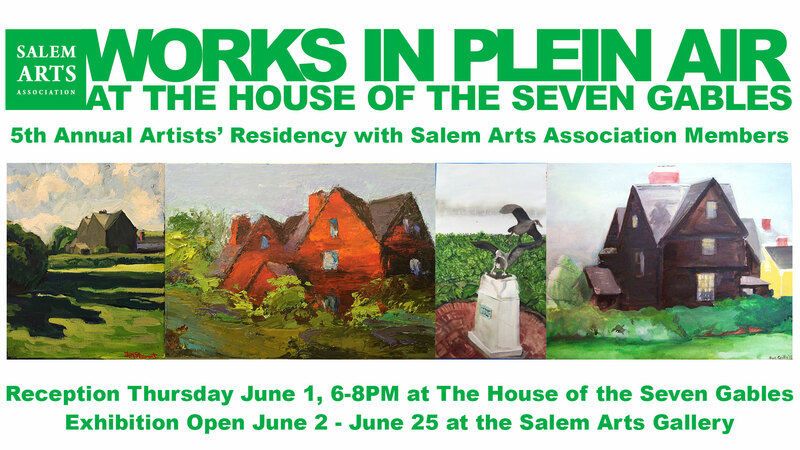 For the fifth year in a row The House of the Seven Gables will allow Salem Arts Association members on the grounds of their property to sketch, paint, photograph, write and do all things art related without the need to pay admission. “ReVISION” Looking at Old Things in New Ways! Salem Arts Association presents “ReVISION”, an exhibition that asks the artist and viewer to “look at old things in new ways”. How would you ReTHINK, ReDefine, or ReIMAGINE your world. How can we RePURPOSE, ReCYCLE, and ReUSE objects to be seen in a new way. We’re asking artists to push the limits and present work that challenges perceptions or presents a new way of seeing old things, places, and ideas. 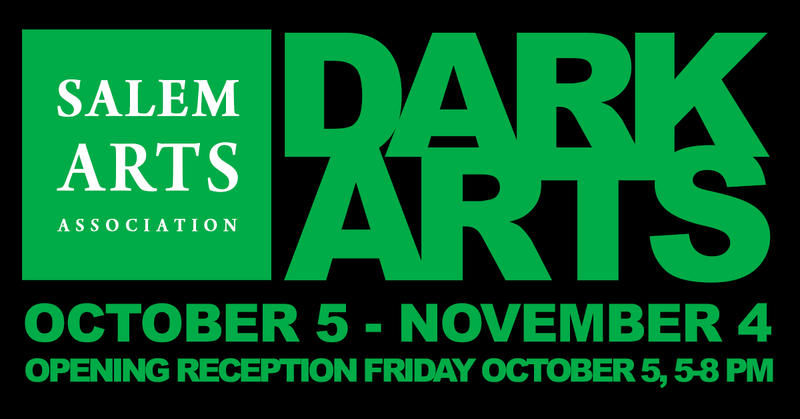 This exhibition features the artistic talents of several Salem youth organizations and schools including Salem High School, The Plummer Home, On-Point Program, NAGLY, and more. Come join us in celebrating our local youth and encourage our teen talent. Where: "The Bridge at 211"